Gloups ate breakfast super fast today because he was giddy with excitement. The horseless carriage group was heading to a monument that talked about French history. 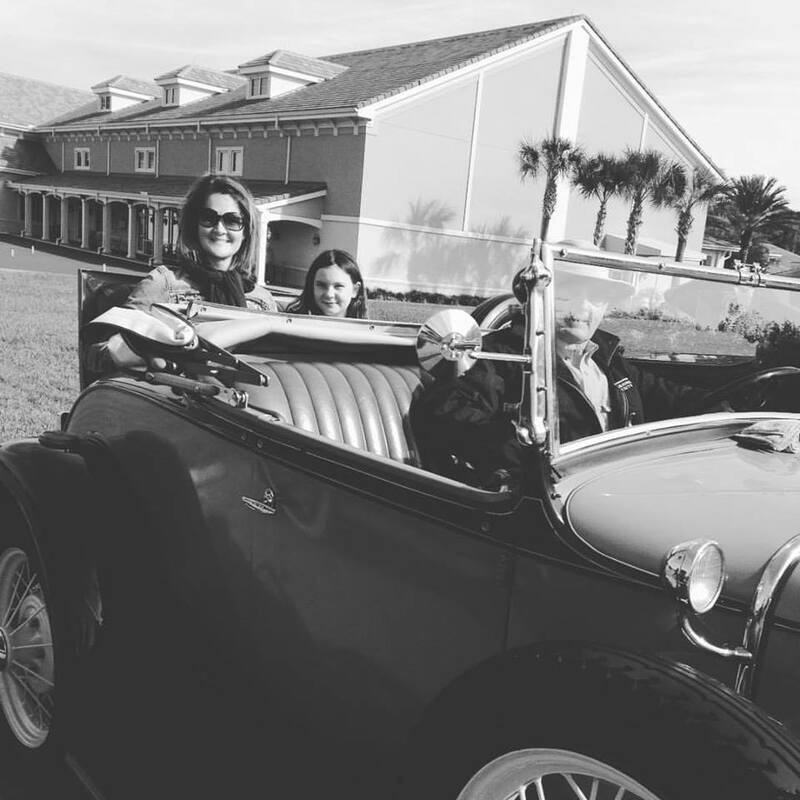 He even got to ride in a rumble seat on the way to their first stop. Gloups said, “a rumble seat is a seat that fold into the rear of the car and is enough room for two people and a puppet.” Over the years it has been called: dicky seat, dickie seat or dickey seat (British English), and the funniest term, and Gloups favorite … the mother-in-law seat. Gloups and the antique car club headed to the Jacksonville airport which had a great museum with more antique cars and planes. Next they headed to the monument that Jean Ribault built. He had a stone monument erected to mark his visit and claim it for France. Gloups learned about the indians, the Timucua, that helped build Fort Caroline and destroyed the fort with the help of the Spanish. They played the French National Anthem just for Gloups – watch how he starts dancing to it…. silly puppet. 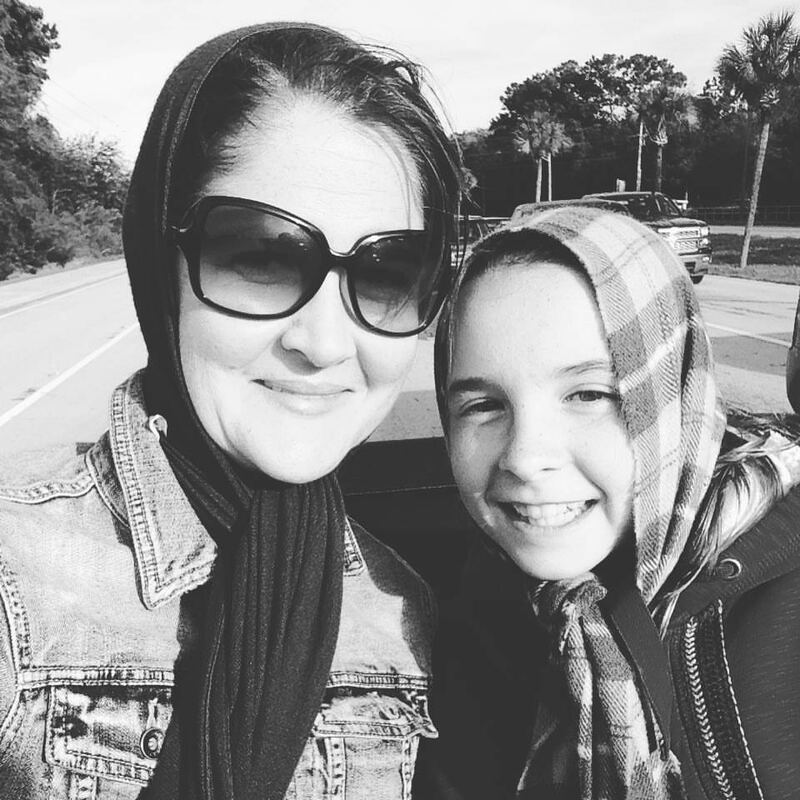 This entry was posted in Gloups Adventure, History, Unschooling and tagged france, French history, gloups adventure, History, rumble seat, Spanish history, Timucua indians by Chrissie. Bookmark the permalink.